A literary cafe is an institution by which native St. Petersburg residents have often walked, walking along Nevsky Prospekt, with a fleeting thought of the former literary greatness of Russia. "Literary Cafe" can be found on the second floor of the building, which once belonged to the confectionery "S. Wolf and Beranger". 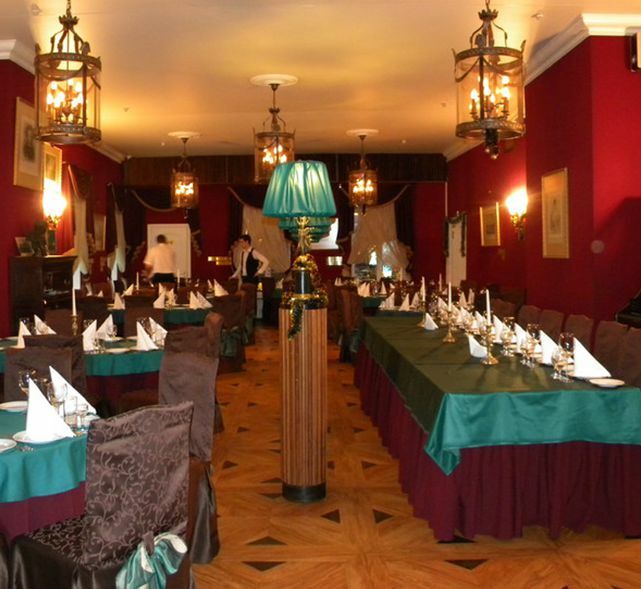 The interior of the restaurant is made in the style of the literary salon of the 19th century - many curtains, huge book shelves, lamps with closed green shades, and in one of the corners of the hall there was a stuffed bear with "bread and salt" in its paws.